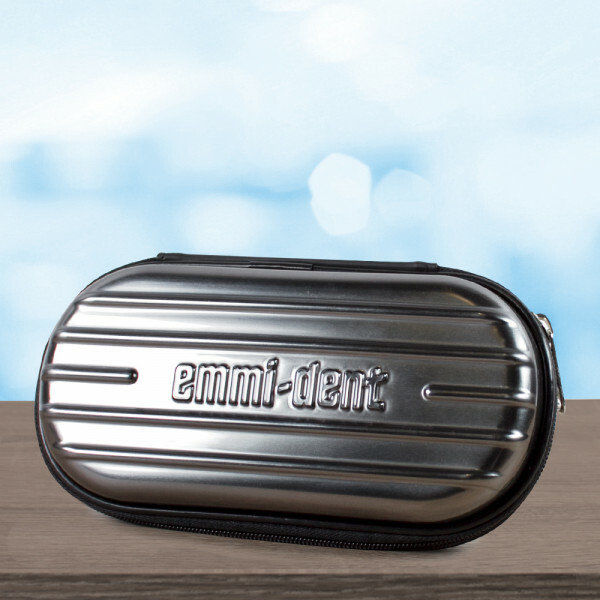 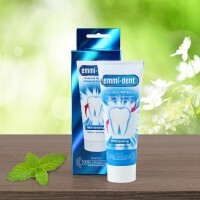 This special formulated emmi®-dent Ultrasonic Toothpaste, used together with emmi-dent's 100% Original Ultrasound, generates micro bubbles which guarantee a perfect dental cleaning and oral hygiene. 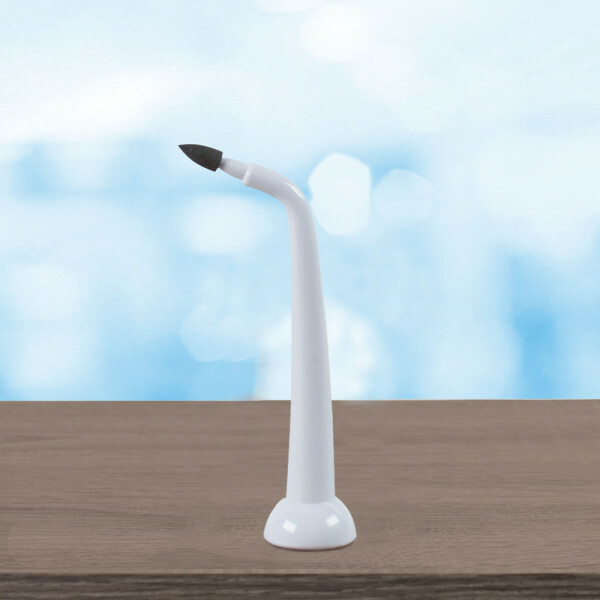 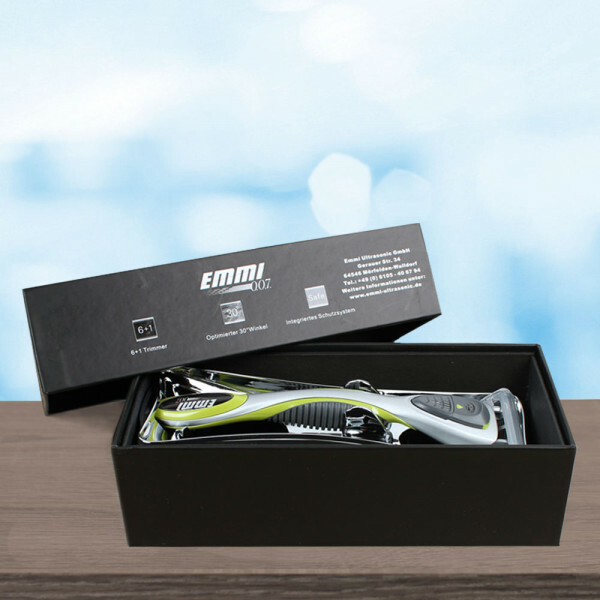 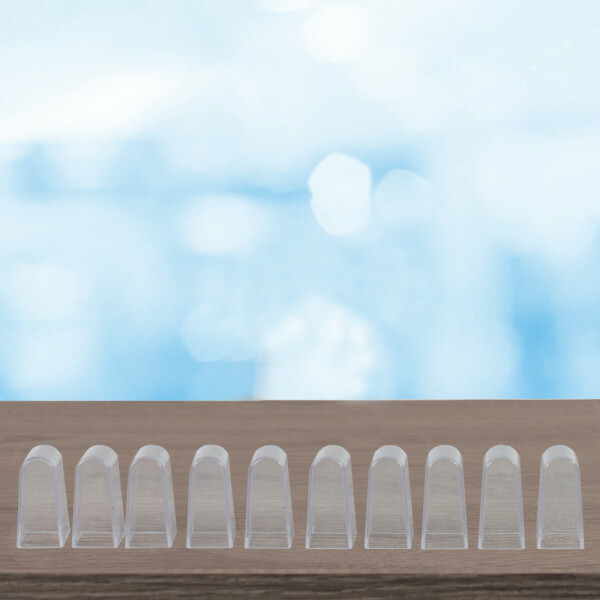 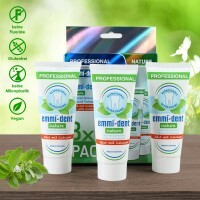 This special formulated emmi®-dent Ultrasonic Toothpaste, used together with emmi-dent's 100% Original Ultrasound, generates micro bubbles that create perfect dental cleaning and oral hygiene. 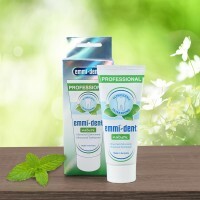 In every split second the Original emmi®-dent Ultrasound and the emmi-dent Ultrasonic Toothpaste jointly create millions of micro-bubbles within the mouth. 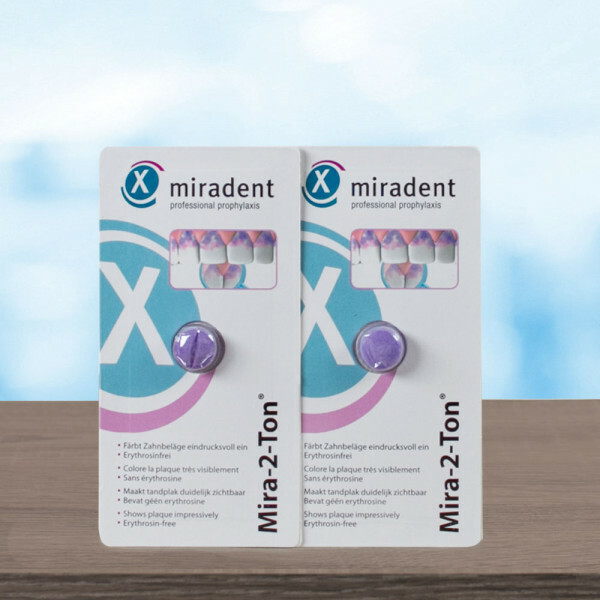 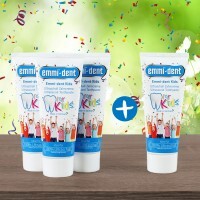 These micro-bubbles can penetrate even the smallest dental abrasions and gaps. 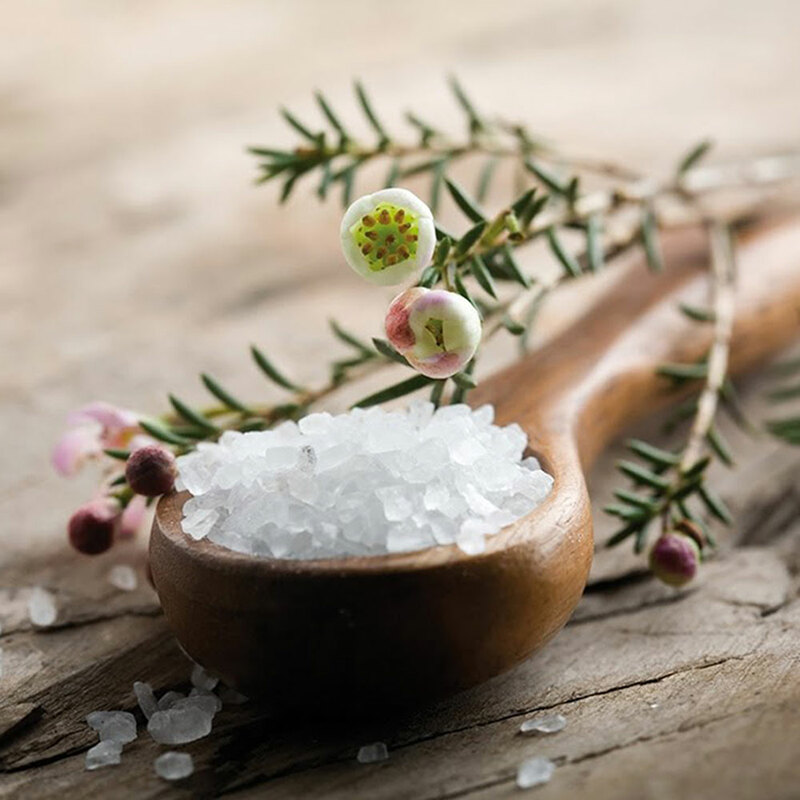 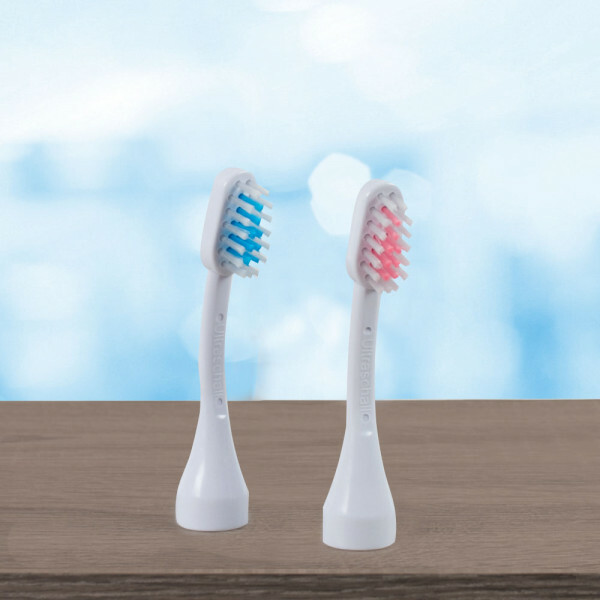 The ultrasonic air oscillations cause these micro-bubbles to implode, removing impurities, traces of food, germs and bacteria. 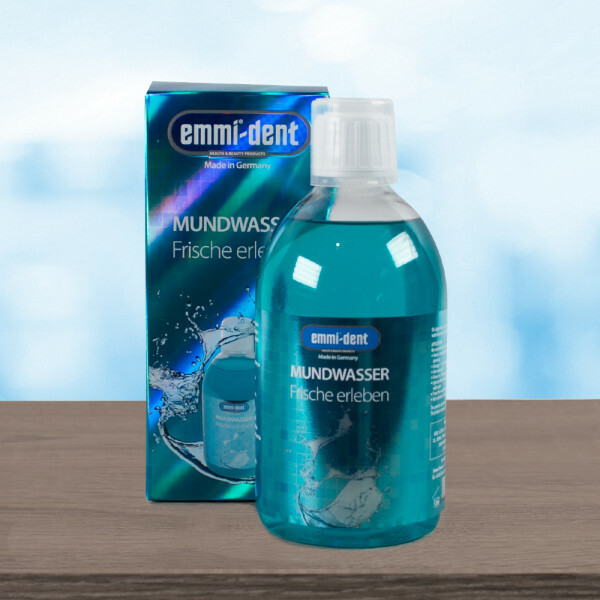 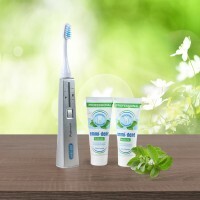 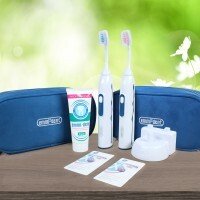 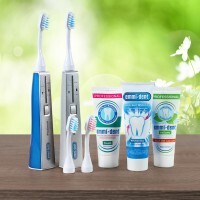 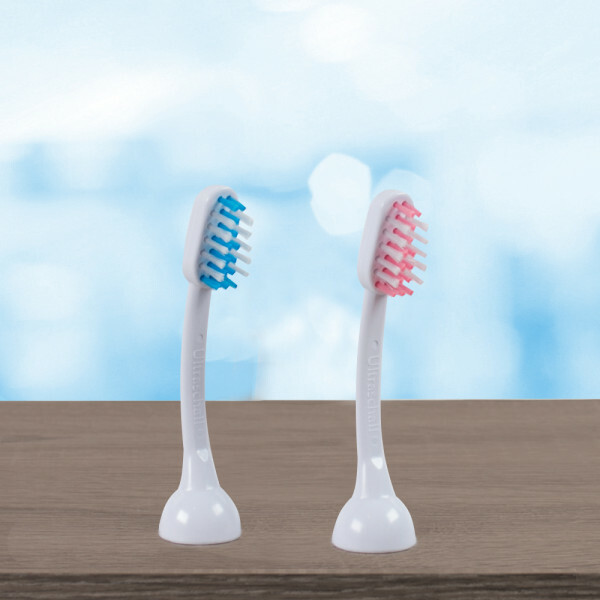 Brushing your teeth, which is necessary when using a regular toothpaste, is not necessary when using emmi®-dent's Ultrasonic Toothbrushes and Toothpastes. 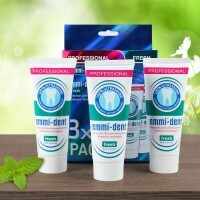 For this reason, people with sensitive, inflamed or receeding gums can relax in the knowledge that their gums are now being gently taken care of. 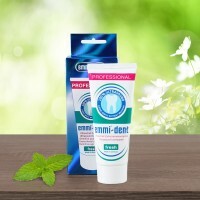 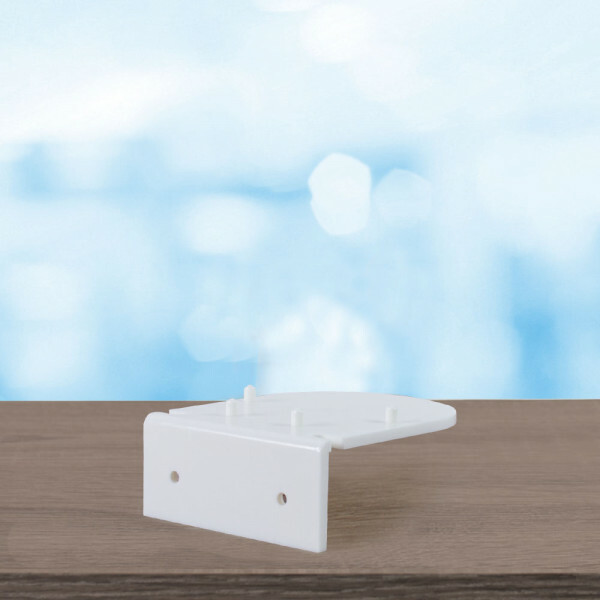 Withemmi®-dent, experiencing pain during your dental cleaning process is a thing of the past! 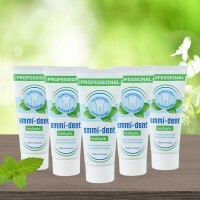 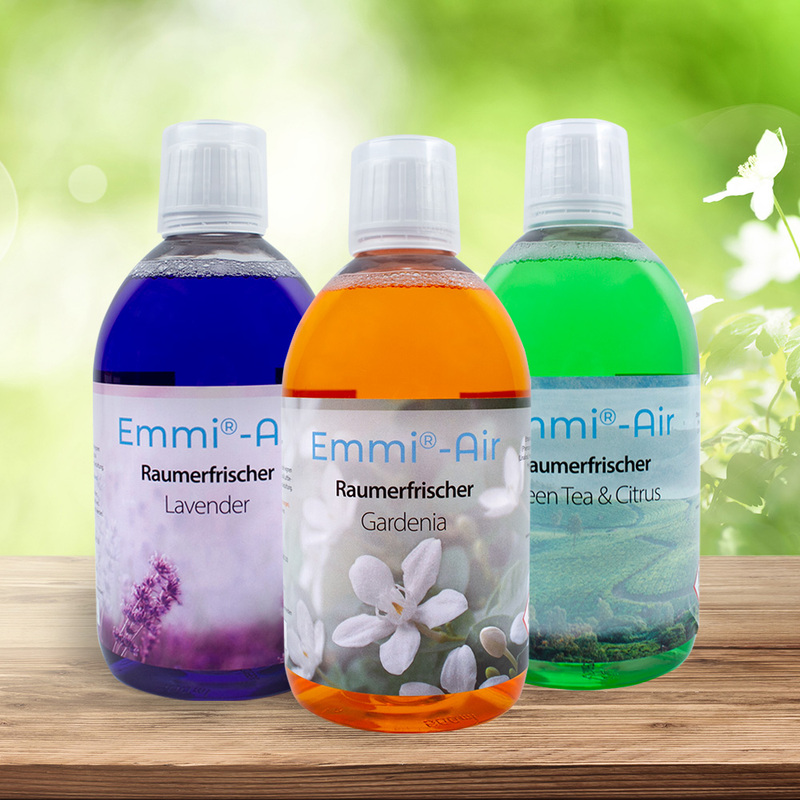 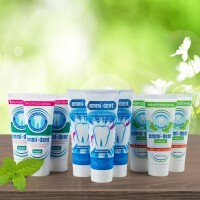 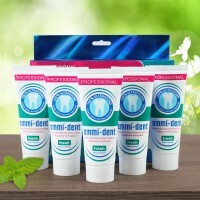 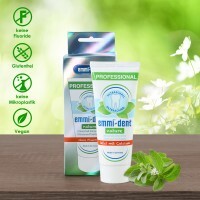 emmi®-dent Nature Calcium is vegan and contains no fluoride, gluten, na no materials or micro plastic. 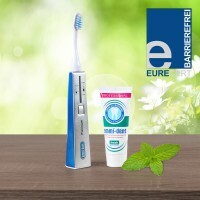 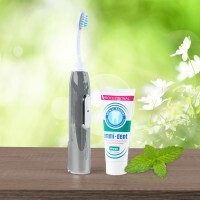 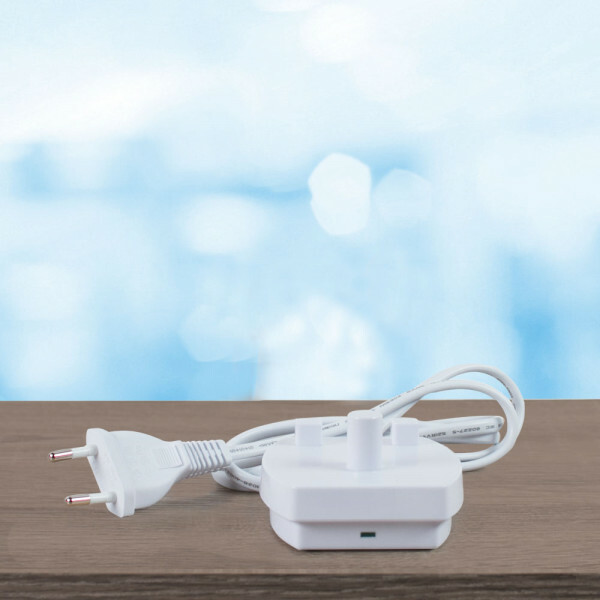 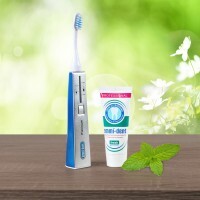 Use only a pea-sized amount of ultrasonic toothpaste. 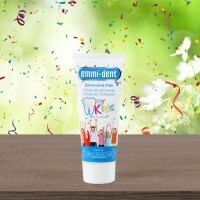 To avoid swallowing, please supervise your child whilst cleaning their teeth. 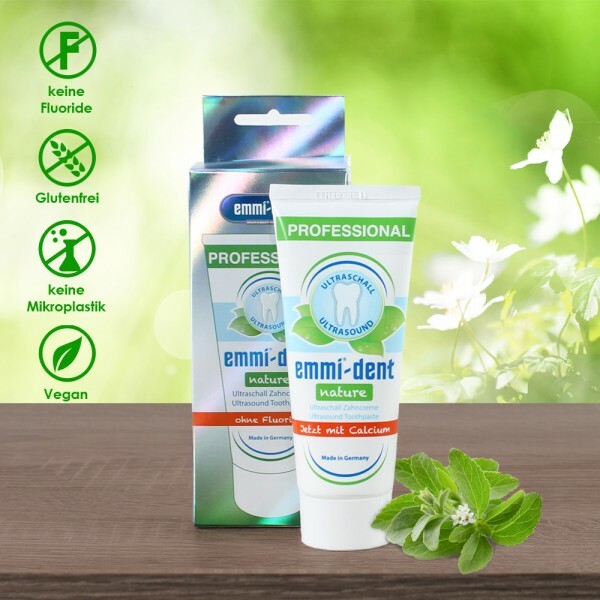 emmi®-dent Nature Calcium is vegan and contains no fluoride, gluten, nano materials or micro plastic.